The colour white invades L’Antic Colonial proposals at the 21st International Exhibition of Global Architecture. 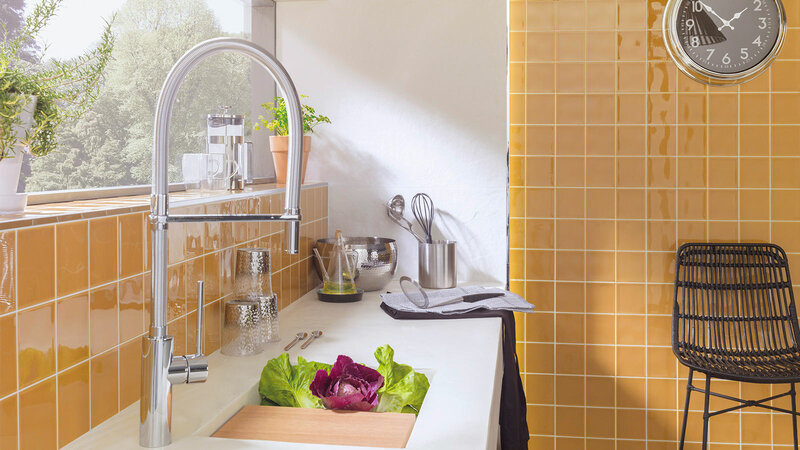 In this new exhibition, the company that is specialised in natural materials at PORCELANOSA Group wanted to intensify the colour white with four new materials that are united by this common denominator: the unmistakable prominence of the colour white. 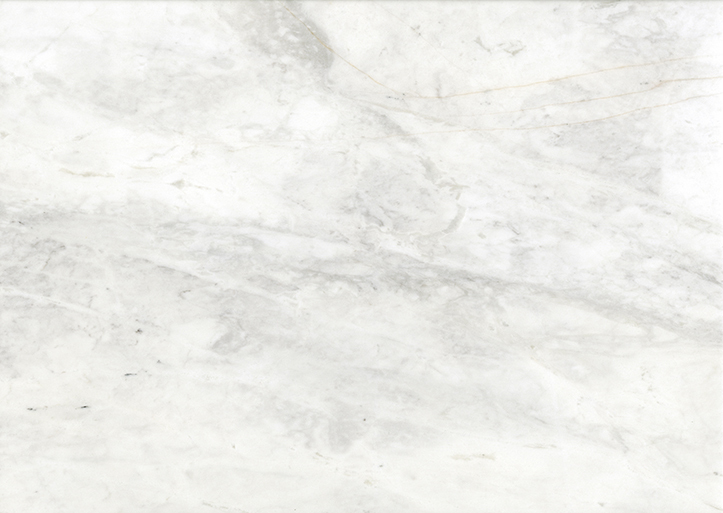 Among the new natural stone coverings, L’Antic Colonial showcases two models in a polished finish: Thassos Ice and Arctic White. Two perfect coverings to boost the lighting and create the sensation of spaciousness in the most exclusive interior spaces. 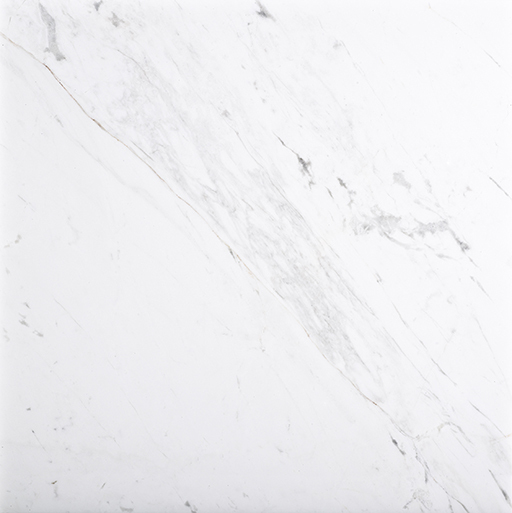 On the other hand, L’Antic Colonial has expanded its range with the Texture home finish for its Almería model as well as the Classico finish for its Persian White. 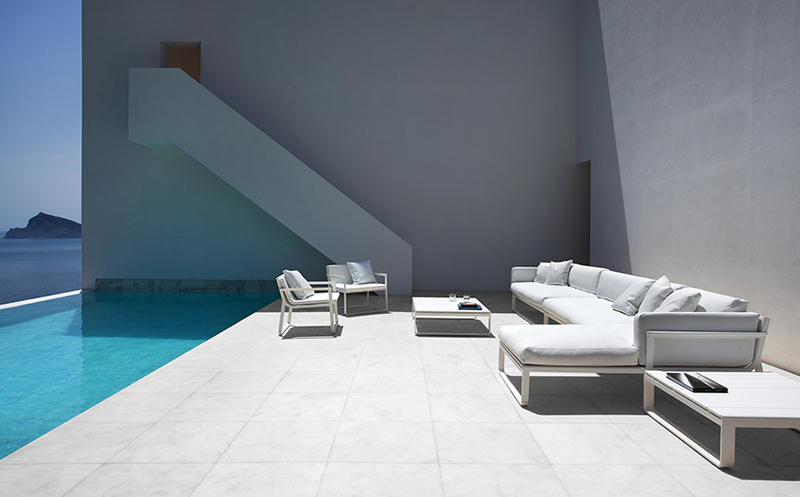 The Blanco Almería marble can be used as an outdoor flooring thanks to the new Texture Home finish. 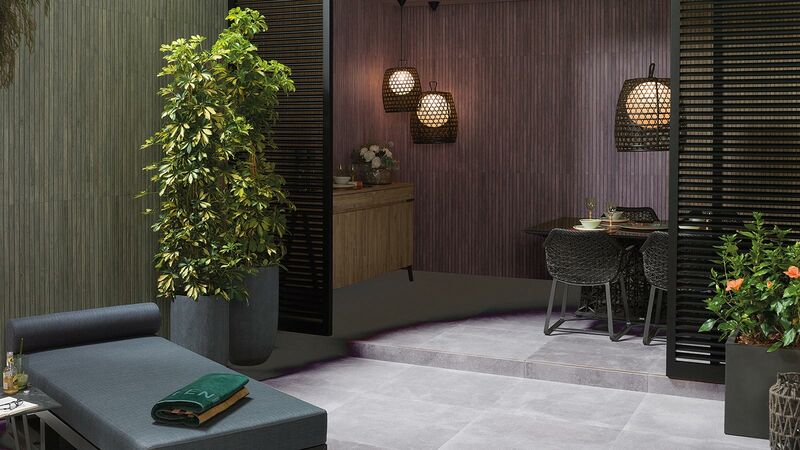 Thus, L’Antic Colonial has developed a protection system for natural stone called BIOprot Life which is applied to the floor surface, protecting it from weather conditions that the material is exposed to outdoors. 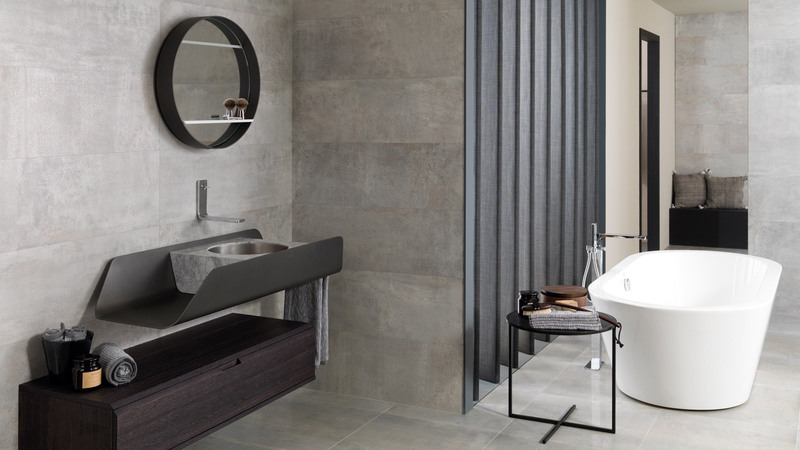 In the new edition of the International Exhibition of Porcelanosa Group, L’Antic Colonial amazes us once again with the collaboration of six of the top professionals in architecture and interior design. On this occasion, Eric Kuster, Eduardo Souto de Moura, Nuno Brandão, Fran Silvestre, Ramón Esteve and Fernando Arteaga, on behalf of SB Architects, are the authors of these new spaces in the new exhibition area of the PORCELANOSA Group company; breathing life into the natural materials at L’Antic Colonial.